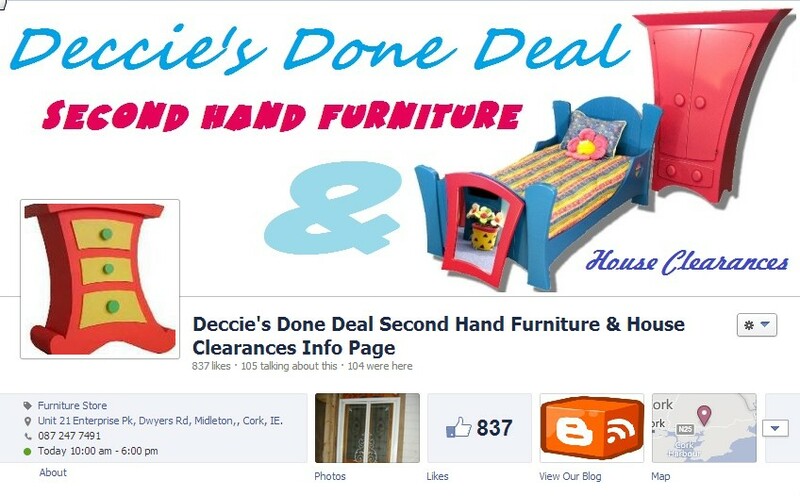 Deccie's Done Deal Second Hand Furniture & House Clearances : New Stock Update!!!!! Check it out!!! New Stock Update!!!!! Check it out!! !